Chiavari Chair Pad, Any custom color! A custom chair pad cap seat cushion can be selected for use on our rented chiavari chair. We need appropriate lead time to manufacture the desired color you would like. Call us today to inquire if this is a possibility for your event. Special additional couture customization fees will apply on top of any rental price. This additional fee covers special design, dye, and shipping charges. 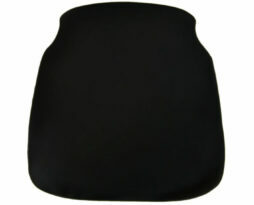 This black chair pad cap seat cushion can be selected for use on our rented chiavari chair. 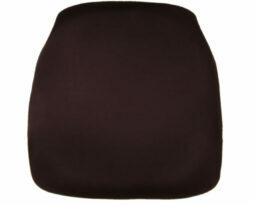 This chocolate brown chair pad cap seat cushion can be selected for use on our rented chiavari chair. 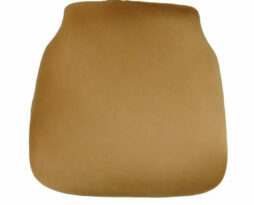 This Copper chair pad cap seat cushion can be selected for use on our rented chiavari chair. Alternative color names for this item: burnt orange. 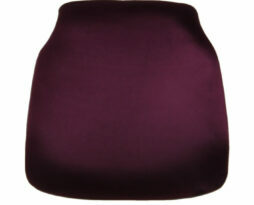 This eggplant chair pad cap seat cushion can be selected for use on our rented chiavari chair. This Victorian gold chair pad cap seat cushion can be selected for use on our rented chiavari chair. Alternative color names for this item: gold. 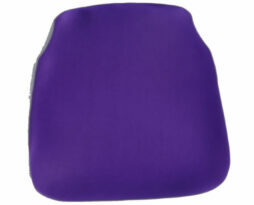 This Grape chair pad cap seat cushion can be selected for use on our rented chiavari chair. 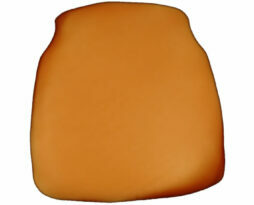 Alternative color names for this item: burnt orange. 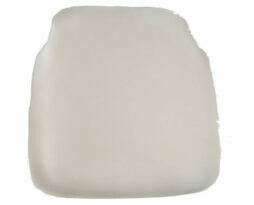 This Ivory chair pad cap seat cushion can be selected for use on our rented chiavari chair. Alternative color names for this item: bone and cream. This Lilac chair pad cap seat cushion can be selected for use on our rented chiavari chair. Alternative color names for this item: amethyst, light purple, purple, lavender, and wisteria. 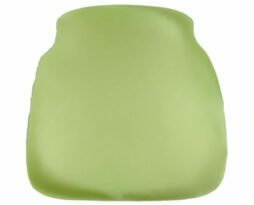 This lime apple chair pad cap seat cushion can be selected for use on our rented chiavari chair. Alternative color names for this item: apple, and bright green. 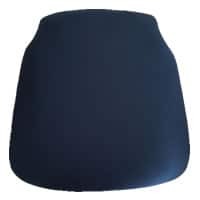 This Navy Blue chair pad cap seat cushion can be selected for use on our rented chiavari chair. Alternative color names for this item: Navy. 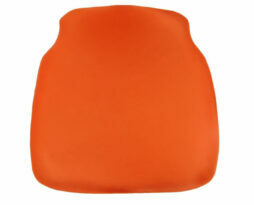 This orange chair pad cap seat cushion can be selected for use on our rented chiavari chair. Alternative color names for this item: none.